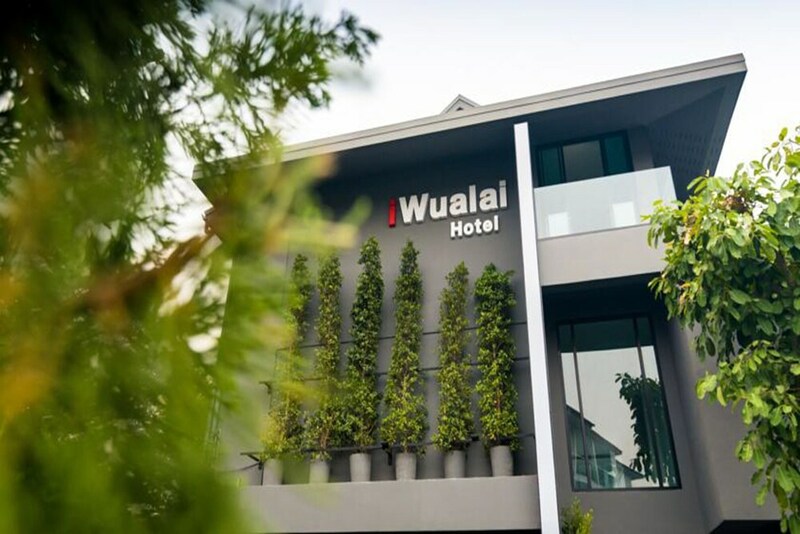 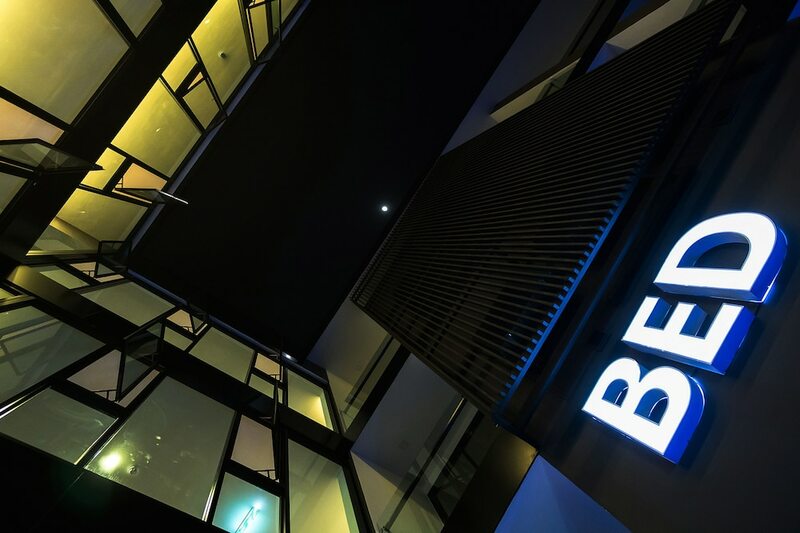 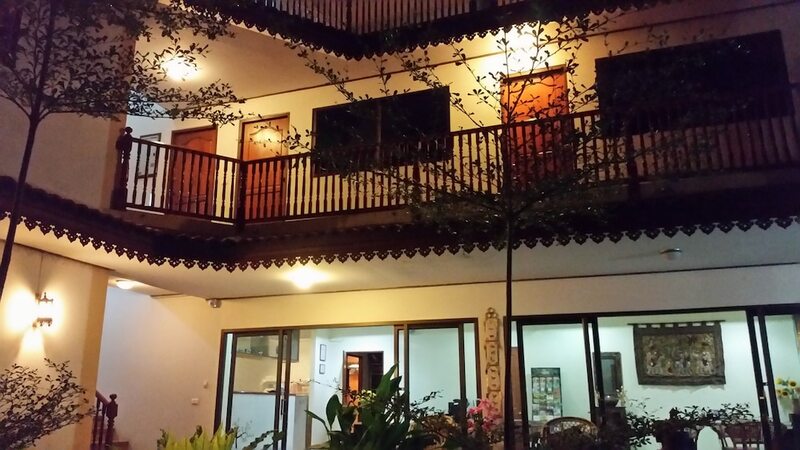 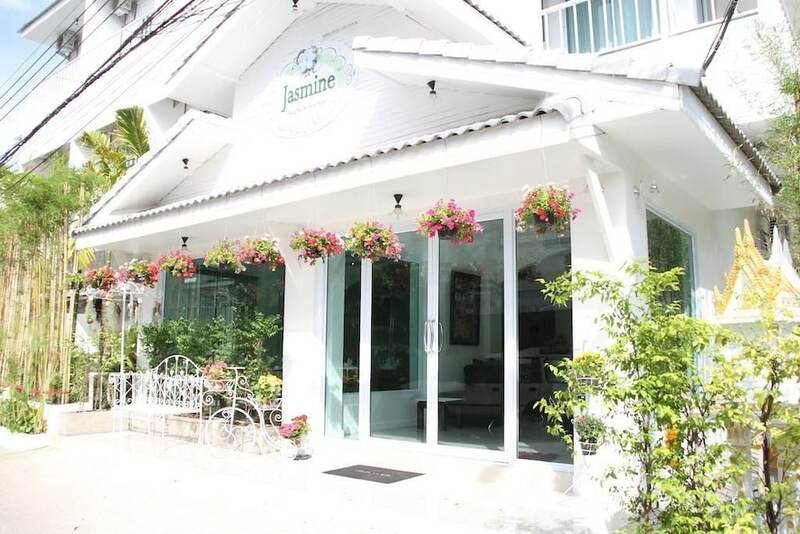 Hotels in Wua Lai, Chiang Mai are located within walking distance of the city walls that surround Chiang Mai city centre, and only 10 minutes drive from Chiang Mai International Airport. 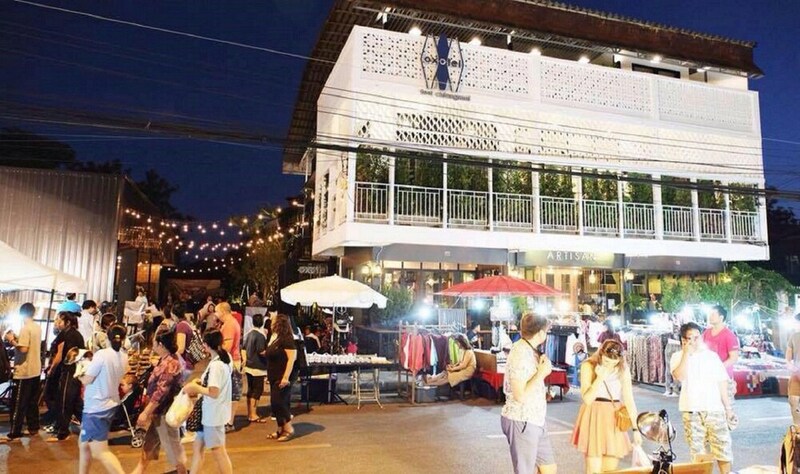 Wua Lai Road itself is most famous for the Saturday night walking street, a market that draws in tens of thousands of tourists and locals alike, when you can buy food, souvenirs and other locally made products. 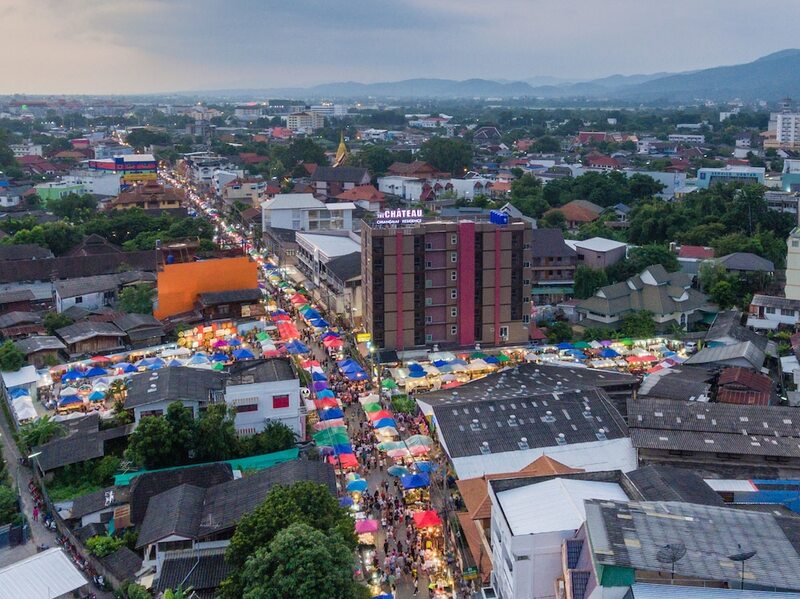 Other attractions near Wua Lai include the Nong Buak Hard Public Park and the Old Chiang Mai Cultural Center. 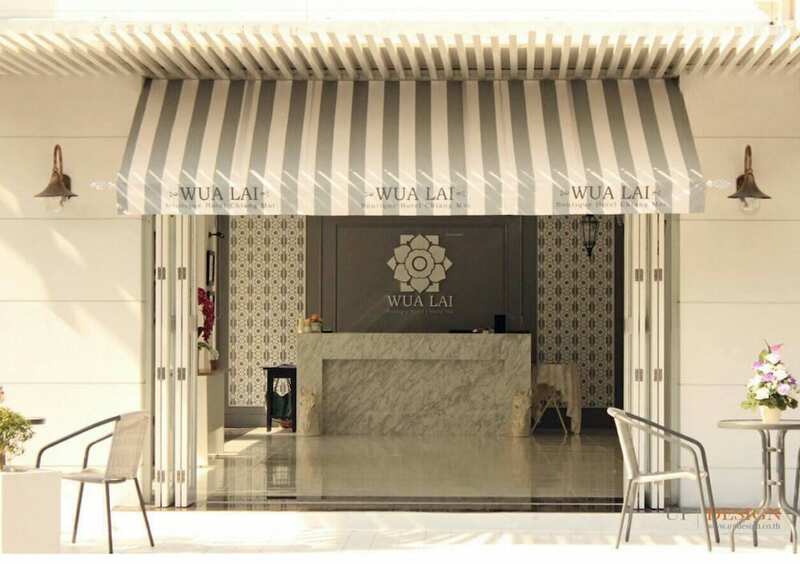 The small streets and lanes in Wua Lai host plenty of restaurants, and the area has a local feel. 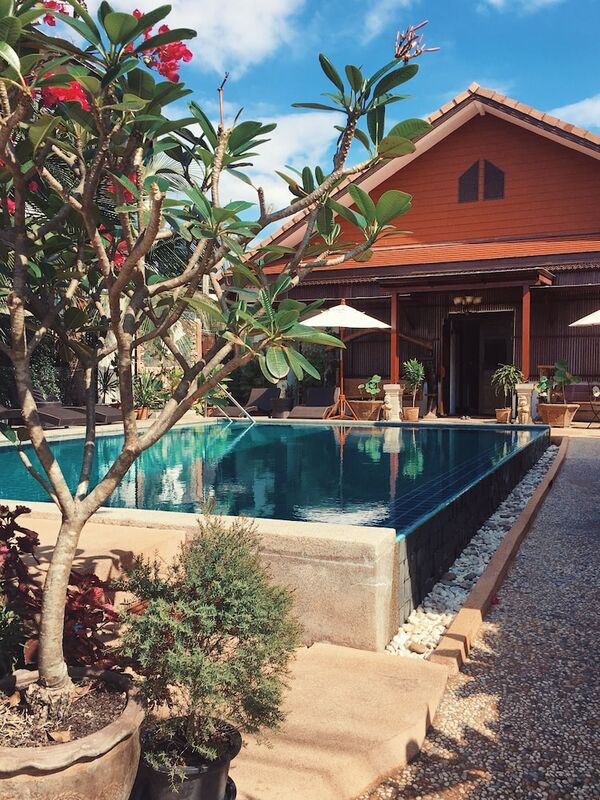 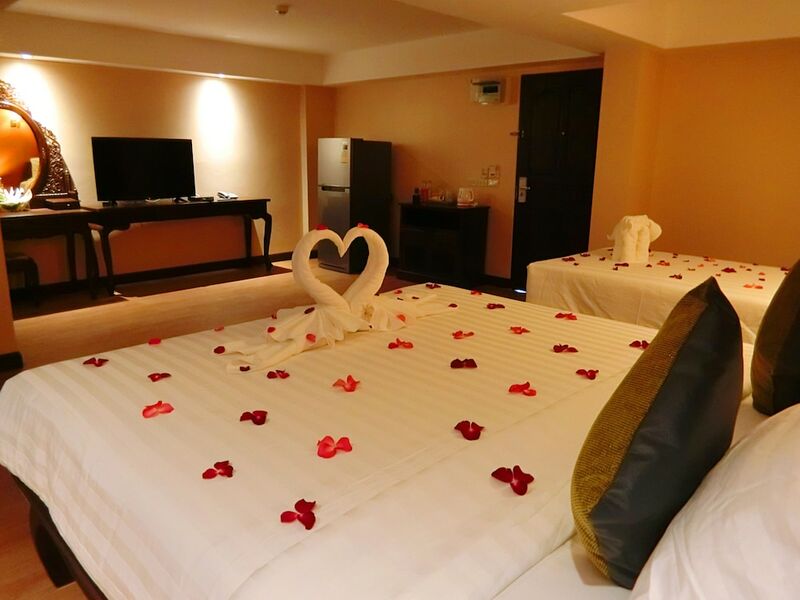 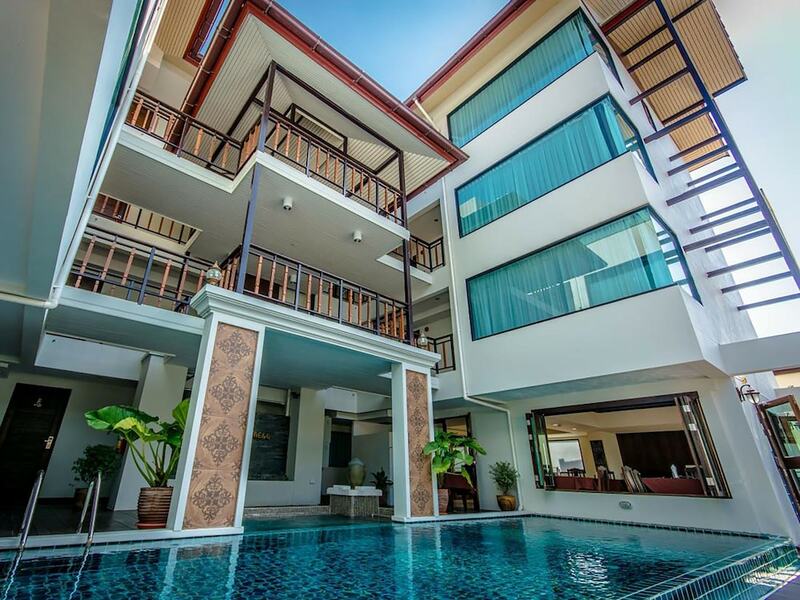 Wua Lai hotels include several popular international brand names, as well as plenty of independently run boutique stays for a wide range of budgets. 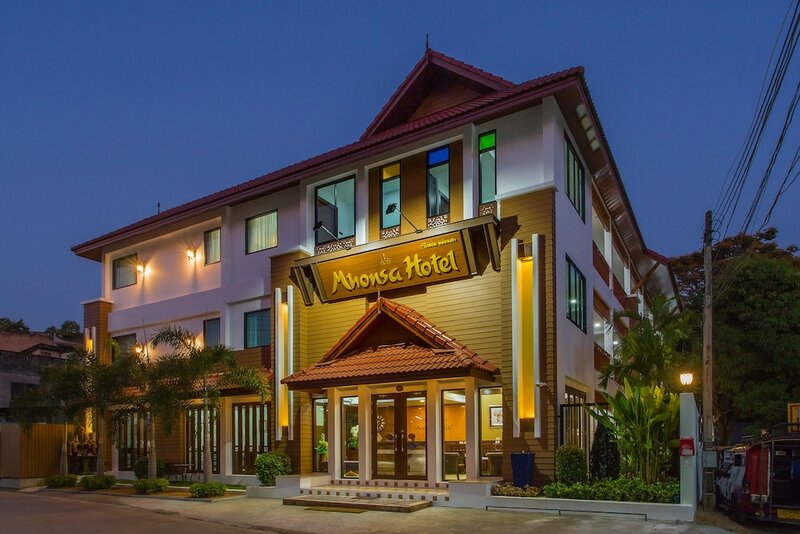 Explore this section to find all of our hotels in Wua Lai and find all the latest rates on Asia Web Direct.